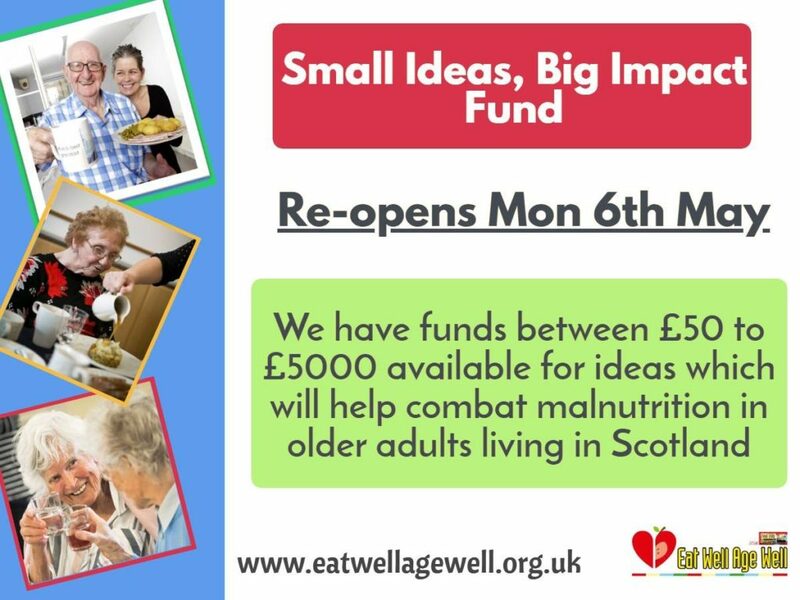 The Small Ideas, Big Impact grant re-opens next month and has been designed to allow people, groups and organisations to test ideas around older people living well via food. The fund is open to any individuals, community groups, social enterprises, charities and public-sector workers. The fund re-opens on Monday May 6. What needs have been identified in your local area? 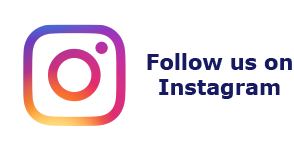 What food/befriending activities are already in place? Have any gaps been identified for morning/afternoon/evening or weekend support and activities?